February 8, 2019 9:48 am. WE’RE racing at Warwick Farm and Caulfield this Saturday and online bookmaker BetEasy is rolling out a betting promotion for both venues. 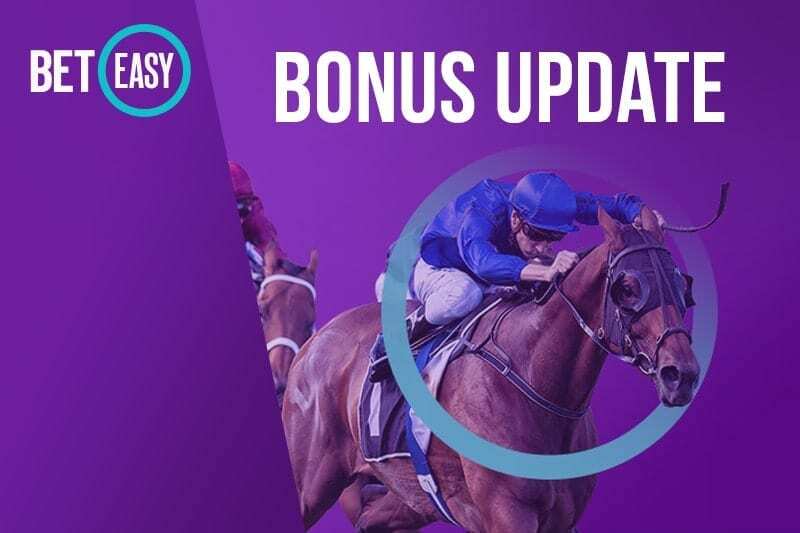 Place a fixed odds win bet on races 1-5 at at Caulfield or the Farm this weekend and BetEasy will match your stake up to the value of $50 in bonuses of your horse runs second, third or fourth. The opening event at Caulfield kicks off at 12.35pm while Warwick Farm’s first starts at 12.50pm AEDT.